Dear reader in the very before post we have learned about pile rigs, its applicability and components of modern pile rig. 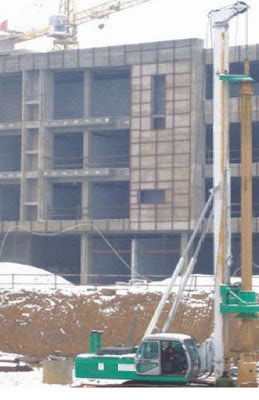 Erection safety of pile rig was also discussed in this blog. Here we will learn about categories of pile rig. 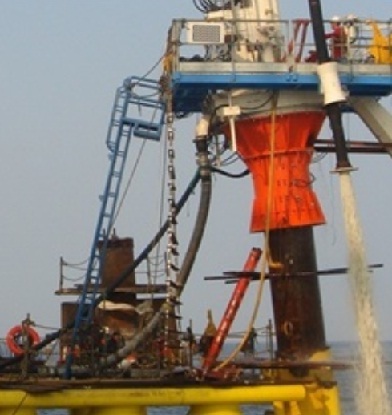 Pile rig is a special machine that helps construction of deep foundation by drilling through soft soil to even rock. In accomplishing such job, they use various types of drilling equipment and many advance tools that can now ensure accurate drilling through the soil layers to be penetrated. A deep foundation transfer structural loads to the deep strong strata. There have two components of deep foundation; one is deep portion that transfer load to deep stronger soil and other is embedment of deep portion at cut-off level or sometimes ground level that collects structural loads and transfer it through the above mentioned deep portion. Depending on purposes severed on the basis of energy developed, drilling depth and served pile diameter we can conclude three categories.